13 Above: Top 5 Bizzare Facts...Around The Earth !! Some Time we look too far to find some amazing things. But if we look around us we can see so many examples of bizarre facts. It is truly said that we know all about the Solar system but we hardly know about our palm. So I have accumulate some bizarre facts which are surprising and as well as amazing too,around the world. I'm sure that these can blow your mind. 1. 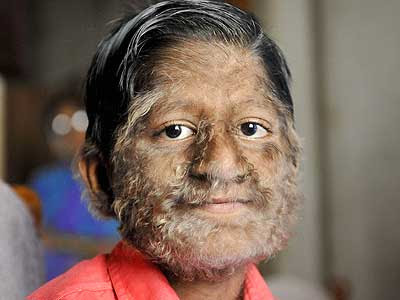 An 11-year-old "werewolf" boy who desperately seeks a cure for his condition is baffling medical experts.Pruthviraj Patil is one of 50 in the world who suffers from hypertrichosis, a rare genetic condition known as Werewolf Syndrome.As a result his face and body is covered in thick, matted hair.But he is hoping doctors will one day find a cure for his ailment. 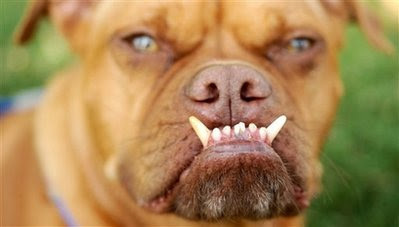 in prize money, pet supplies and a modeling contract with House of Dog. 3. 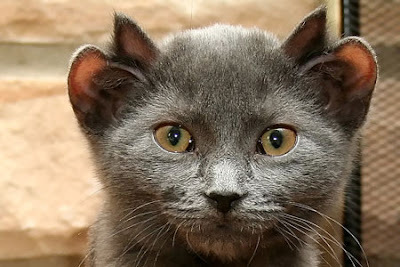 Meet Yoda, a household pet born with an extra pair of ears.Chicago, Illinois, couple Valerie and Ted Rock took the cat in two years ago after they visited a local bar, where a group of drinkers were handing the animal around and making fun of him.Since being adopted by the Rocks and after getting his picture posted on the Internet, the two-year-old feline has become an international media celebrity. Dave, the cross bow attack missed his heart and lungs by a fraction.Owner Andrew Childerhouse said: "This defies understanding of people's minds. It is absolutely horrific. 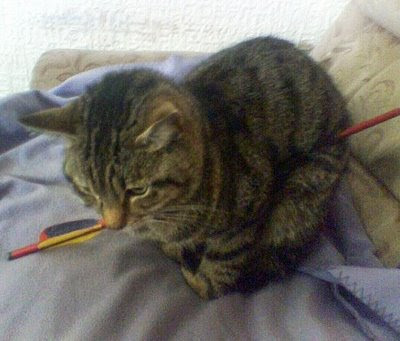 Who would do this to a cat?" "Dave is a very friendly cat so someone probably got very close and then let him have it." was no blood showing from the wound." "He was starving and very smelly from where he had been lying in his own mess." Dave the kitten is now recovering after five days in intensive care. 5. 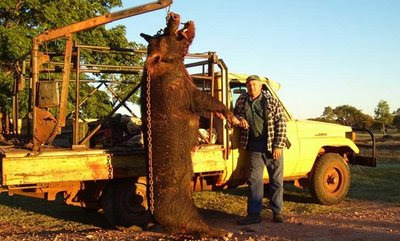 A massive pig found at a remote cattle ranch or station in Australia's sparse north west Pilbra region has been found. The Feral Australian outback pig beast may be the biggest ever seen in the world.The giant pig is regarded as one of the biggest ever seen in the world. Pigs are not native to Australia and were first introduced to the Australian Outback by European settlers in the 18th century.The photo, snapped by John Anick a few years ago, has been doing the rounds on Internet blogs and chain mails for several months, as rumours circulated about the location where the massive wild pig was found and snapped.Reports say the giant big weighing in at 220 kilograms or 485 pounds was shot and killed from a helicopter eating the carcase of a dead cow. I can only say that now it will be use as a piggy bank.